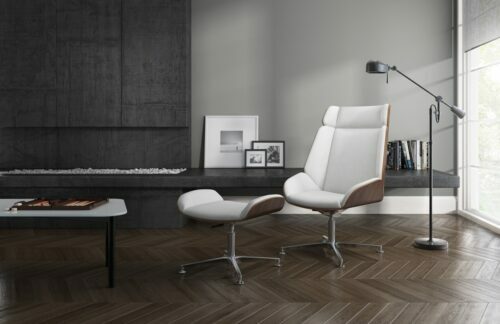 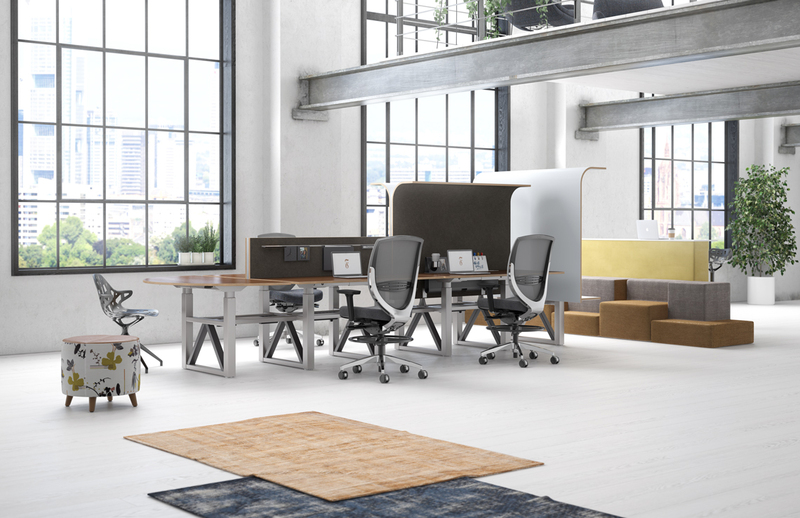 Variety is a key feature of the concept— the balance between collective and individual needs, collaborative and solitary work, the dictates of the morning and those of the afternoon. 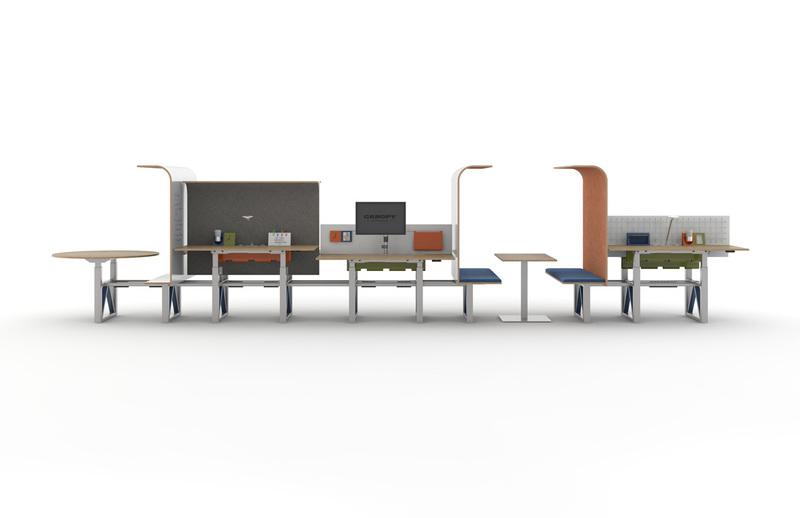 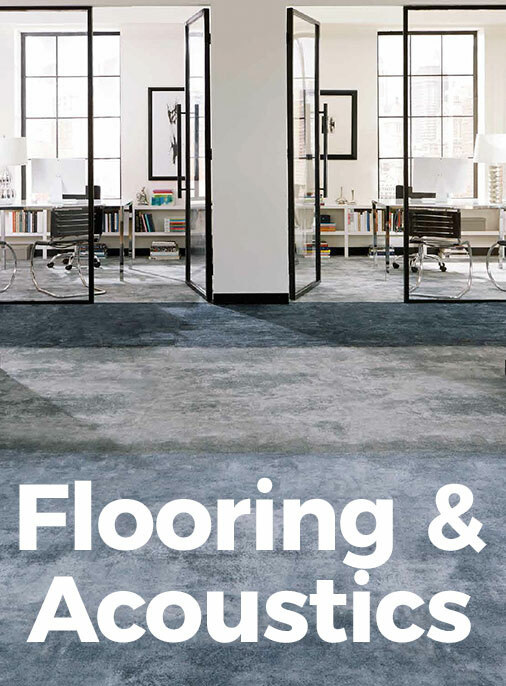 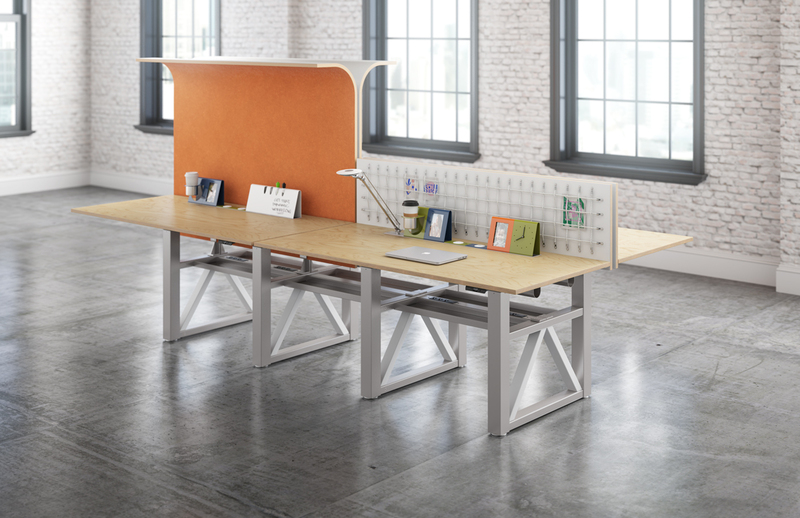 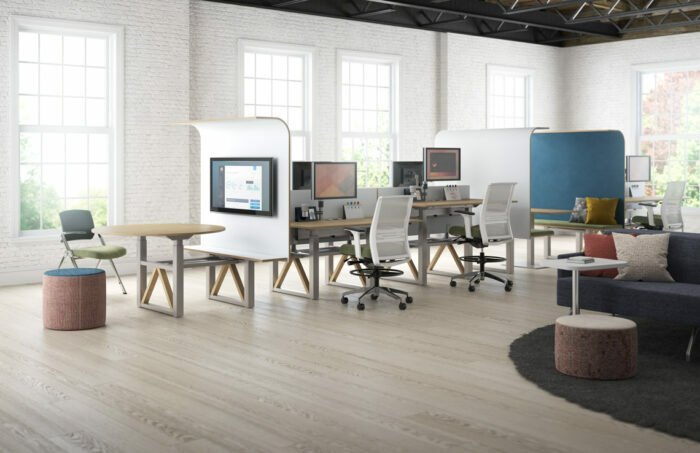 Canopy seamlessly combines utility with unexpected materials–exposed plywood edges, colorful work tools, wood truss accents, natural wool felt and a unique bungee display system–to create spaces that not only function, but inspire. 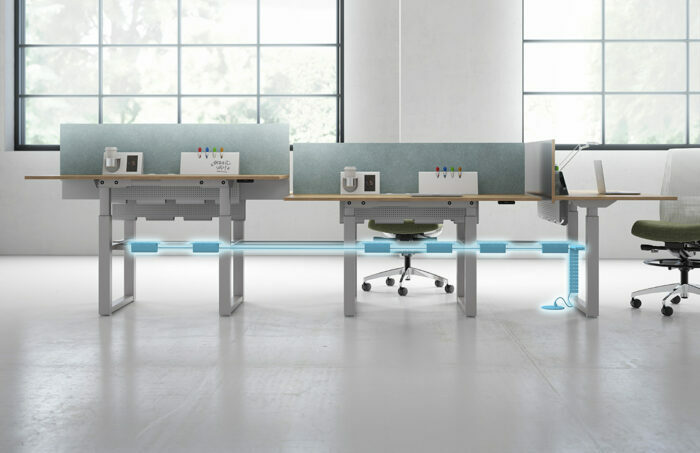 All worksurfaces are height-adjustable to enable users to go from sitting to standing height throughout the day. 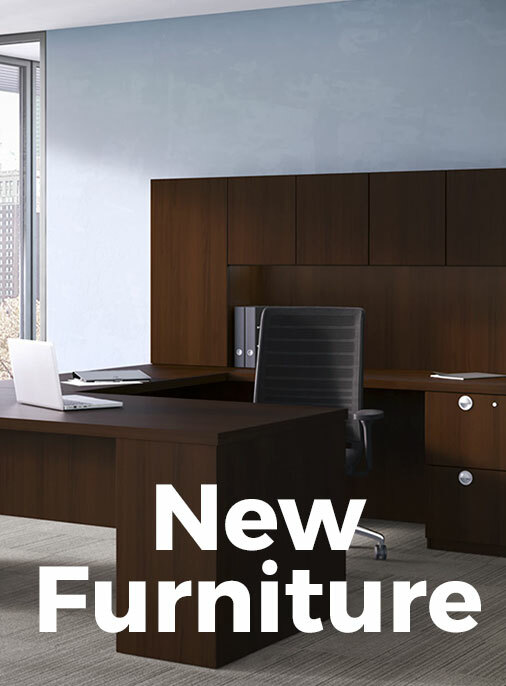 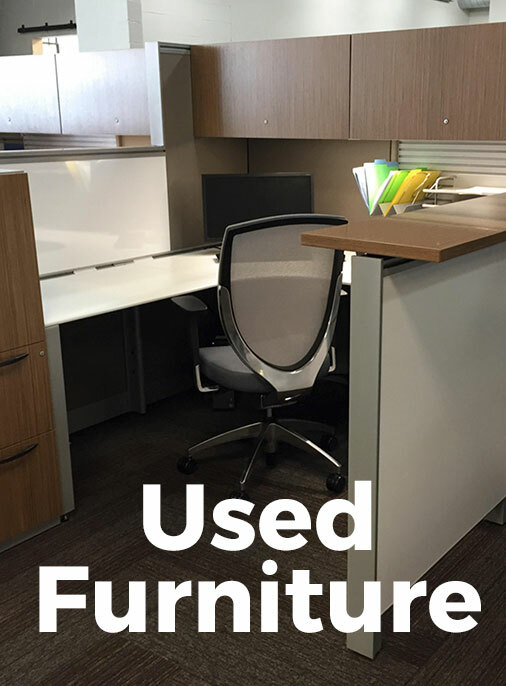 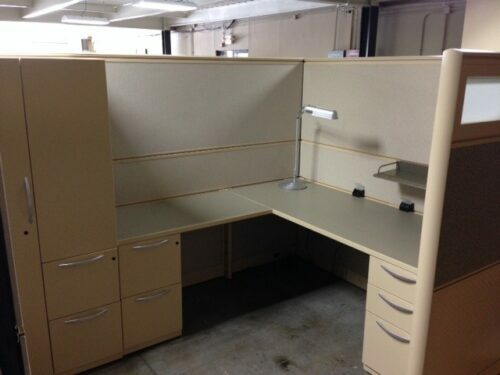 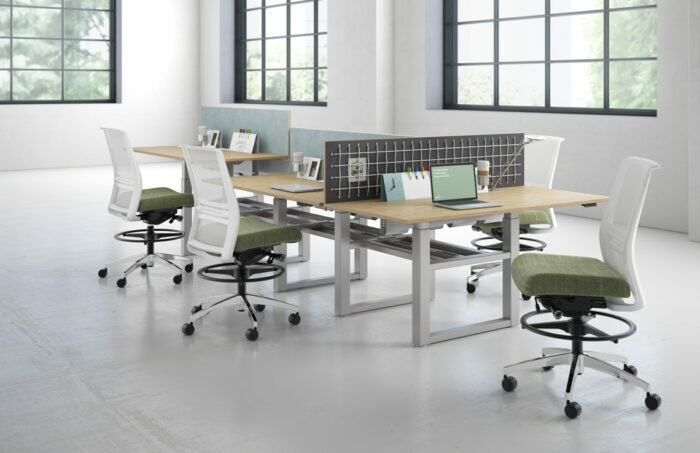 Simple Leg Frame Structure supports Worksurfaces, Privacy Screens and Canopy Screens to support different Work Modes. The signature Curved Canopy provides visual privacy as well as acoustical separation. 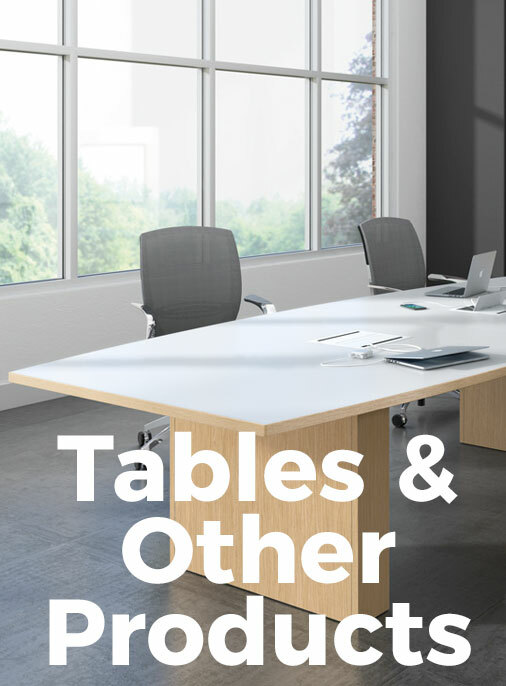 Multiple Power/Data tray options support technology in a way that is seamless, yet easily accessible. 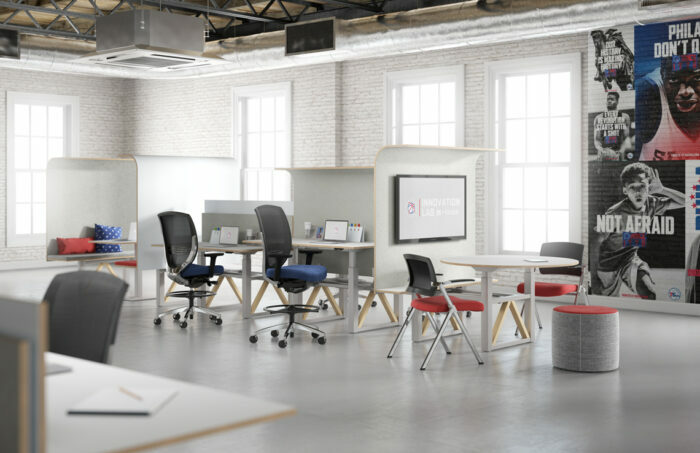 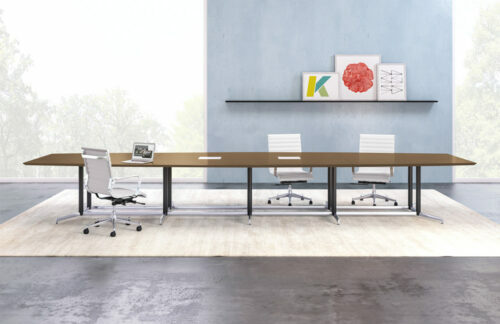 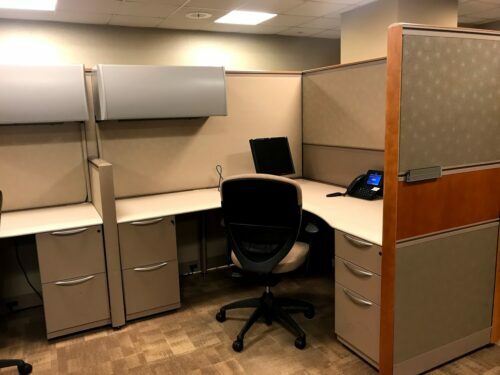 Canopy allows you to combine Workstations with Media Walls and Meeting Booths that can support solo work, informal team huddles, and active collaboration.